The Business Research Company’s global information technology, covers the year-on-year growth of the global retail and wholesale historic and forecast growth. It also includes chapters on the retail and wholesale trends, geographical analysis, and competitive landscape. The global retail and wholesale market is forecast to grow at a CAGR (compound annual growth rate) of around 5 % to 2022. Innovations in automation technology are on the rise and retail stores are increasingly using in-store automation to streamline retail shopping. 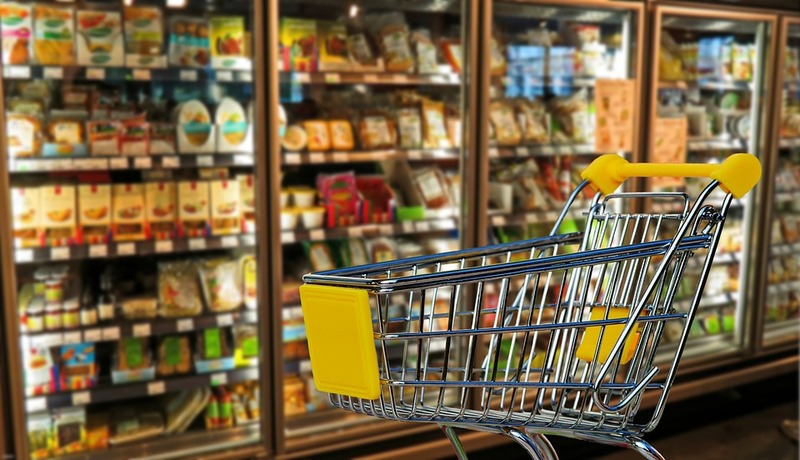 Automation in retail stores is aimed at automating store operations such as container movement, merchandise scanning, inventory checking, retrieving, packaging, and delivering products, and connecting with customers. Automation reduces waiting times, avoids stocking problems, enhances productivity, and increases overall customer experience. Many retailers are adopting a robust and cohesive strategy for data analytics in management. From running an efficient supply chain to streamlining operations to engaging customers and building loyalty, data has become critical for most retail operations. With the growing amount of retail data and the availability of technologies to analyze data it will become easier for retailers and wholesalers to identify and meet the needs and expectations of their customers. The global retail and wholesale market report covers the following regions under the geographical analysis section: Asia Pacific, Western Europe, North America, Middle East, Africa, South America, and Eastern Europe. Major countries under each of these regions are also covered under the country analysis chapters. With low oil prices and emerging development in technology the global retail and wholesale is expected to increase in potential and scope. TBRC’s report also covers the global retail and wholesale market report drivers and restraints in the market. The global retail and wholesale market segment shares in each geographic region are mentioned in the report, along with the historic and forecast growth rates for each segment presented visually with supporting reasons to justify the growth rates.